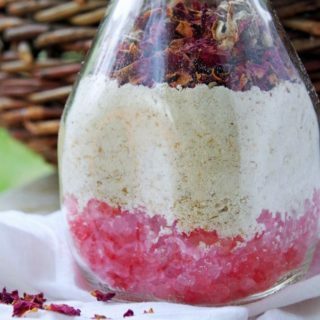 There’s nothing more relaxing than a luxurious bath at the end of a long day. 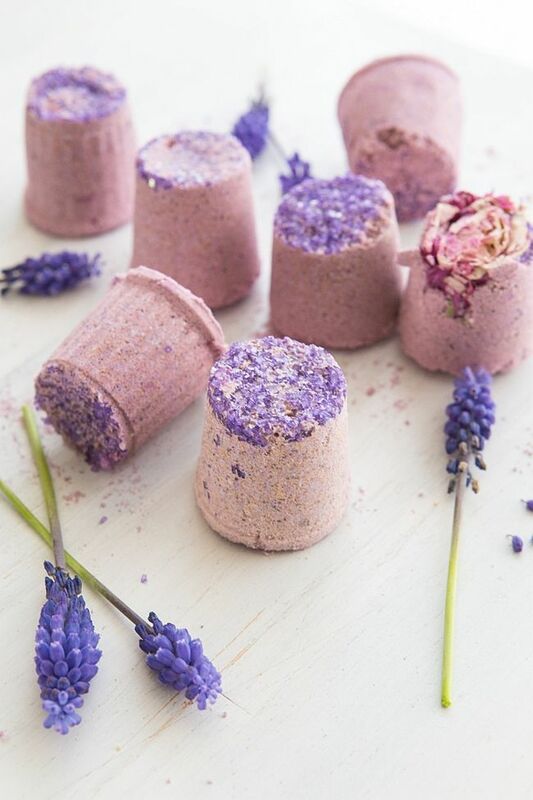 To pamper yourself in style, try making a few DIY bath bombs. 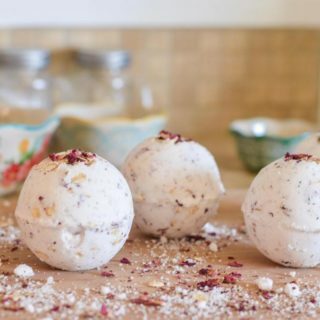 In addition to giving your water a slightly fizzy feel, bath bombs add custom fragrances, dried herbs, moisturizing oils, and other special pampering ingredients to your tub. 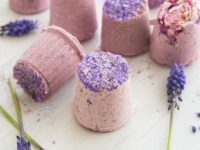 Bath bombs can be made in a variety of shaped molds, which makes them fun DIY gifts for birthdays and other special occasions. 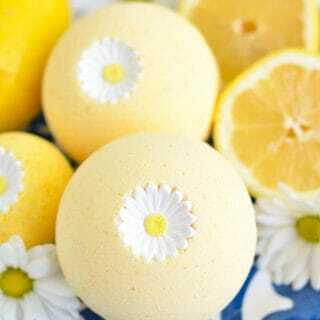 When packaged in glass jars or clear cellophane bags, bath bombs have a candy-like appearance. 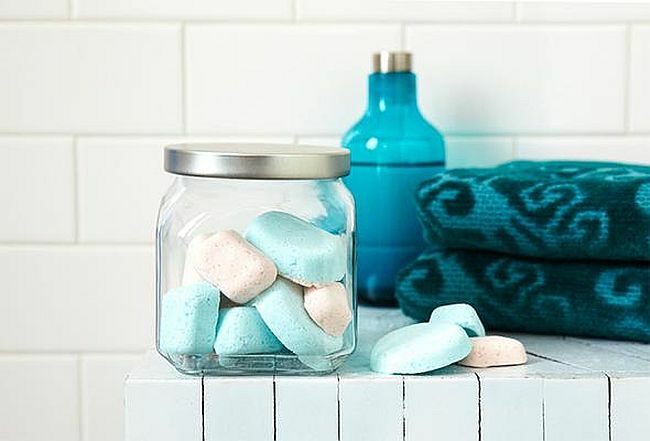 P&G Everyday has a basic bath bomb recipe you can use to begin your DIY adventures. 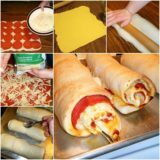 Most of the necessary ingredients for the project should be easily found in your kitchen. 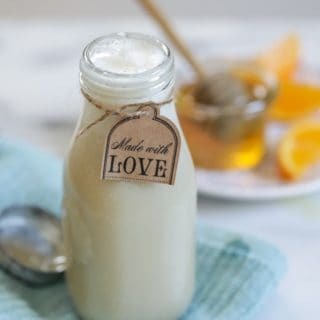 If you don’t have citric acid on hand and can’t find it locally, Idle Wife has an alternate recipe using cream of tartar. 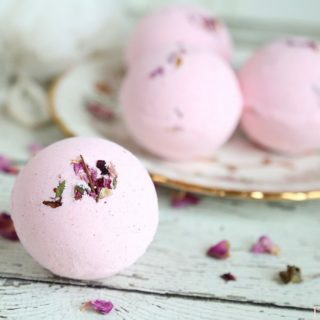 However, you should keep in mind that bath bombs made with cream of tartar won’t have same intense fizzing action as those made with citric acid. 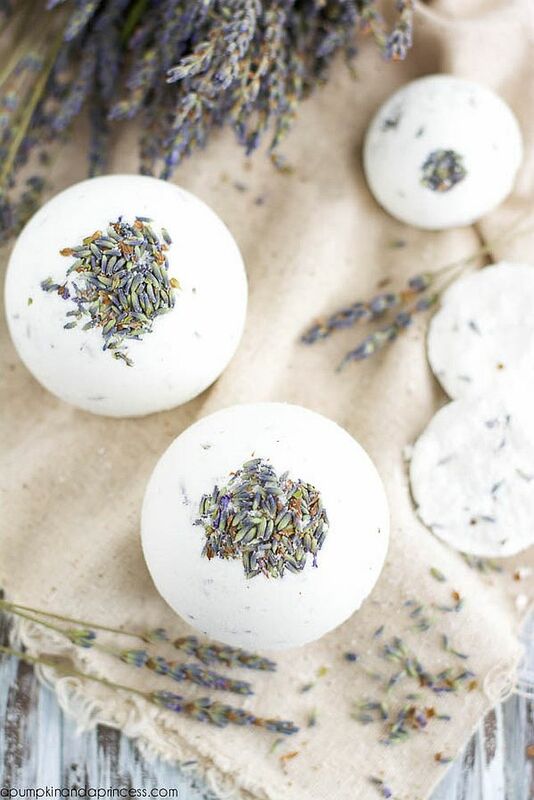 A Pumpkin & A Princess suggests adding bits of dried lavender to your bath bomb for a natural embellishment. 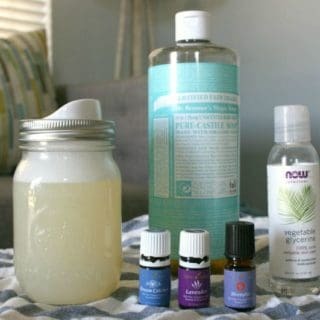 You’ll also need lavender essential oil for this recipe. 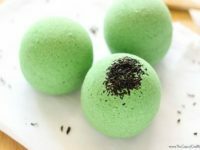 This recipe from The Casual Craftlete makes a LUSH inspired bath bomb with moisturizing green tea extract. 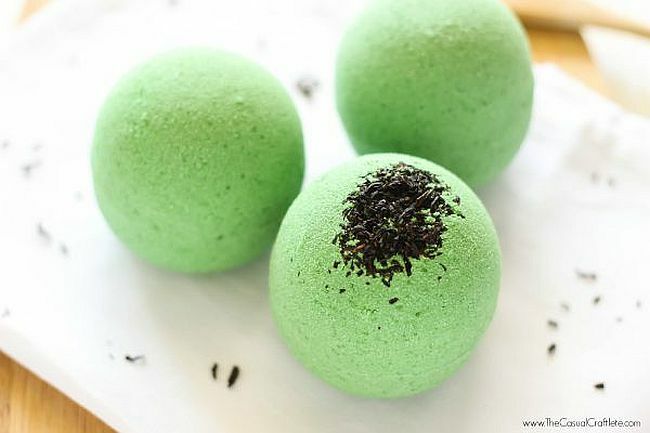 Dry loose tea leaves are added to give the finished bath bomb a textured look. 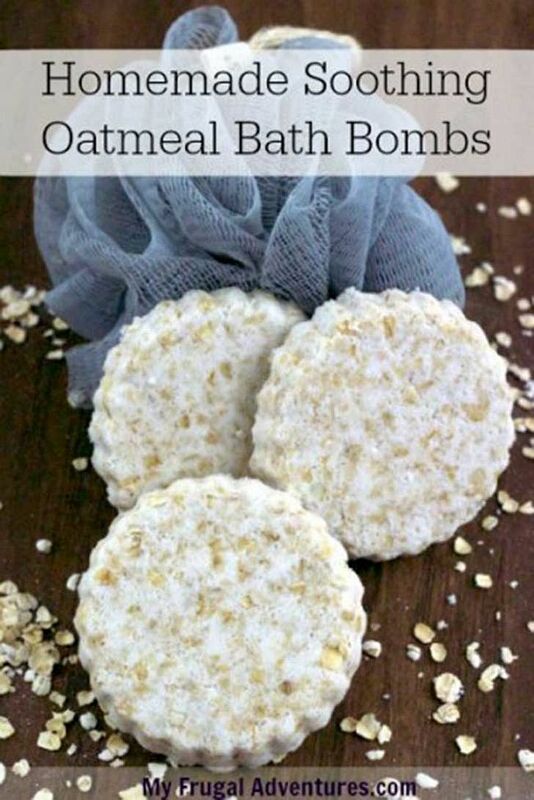 For added skin soothing benefits, My Frugal Adventures suggests adding oatmeal to the basic bath bomb recipe. 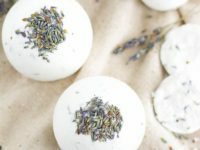 Make these gentle bath bombs without any added fragrance and save them for when you need to relieve minor itching or other skin irritation. 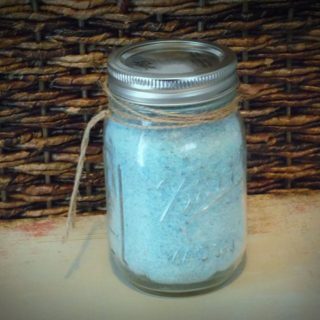 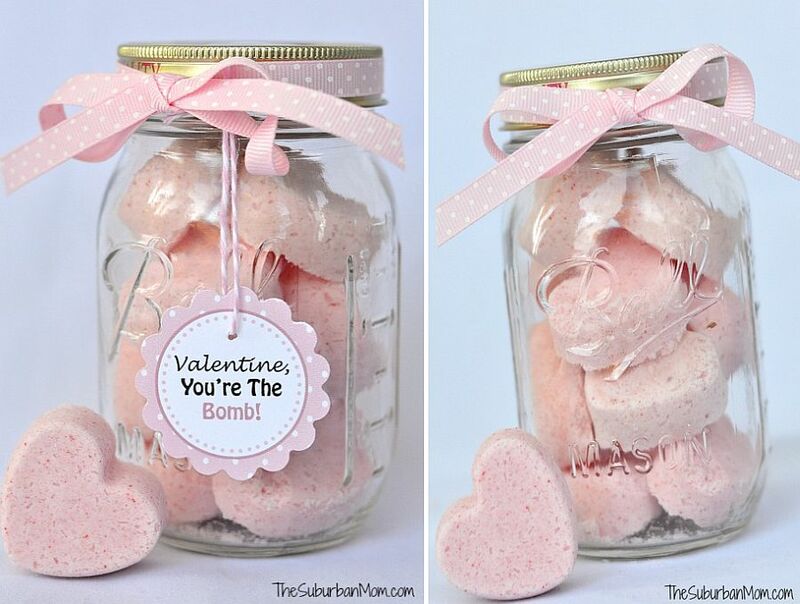 The Suburban Mom put her own spin on the basic bath bomb recipe by making mini heart shaped bath bombs and packaging them in a mason jar. 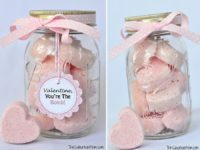 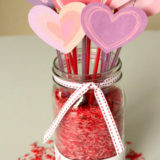 She’s also included a Valentine’s Day gift tag printable with her project. 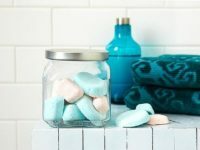 If you don’t want to spend any money on fancy molds, Coupons.com suggests recycling empty K-Cups to make your own shaped bath bombs. 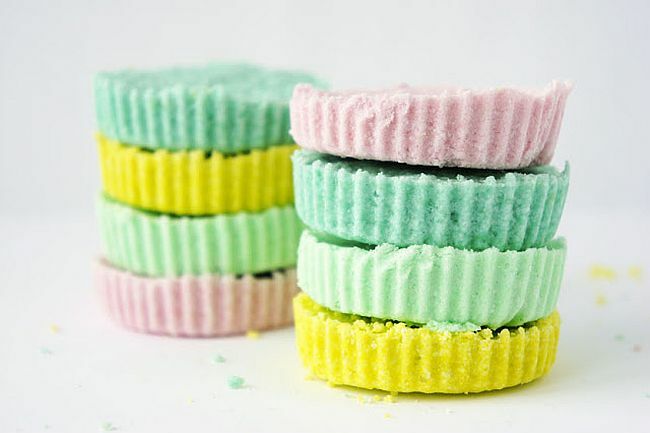 The K-Cups can be discarded when you’re done, which makes cleanup a snap. 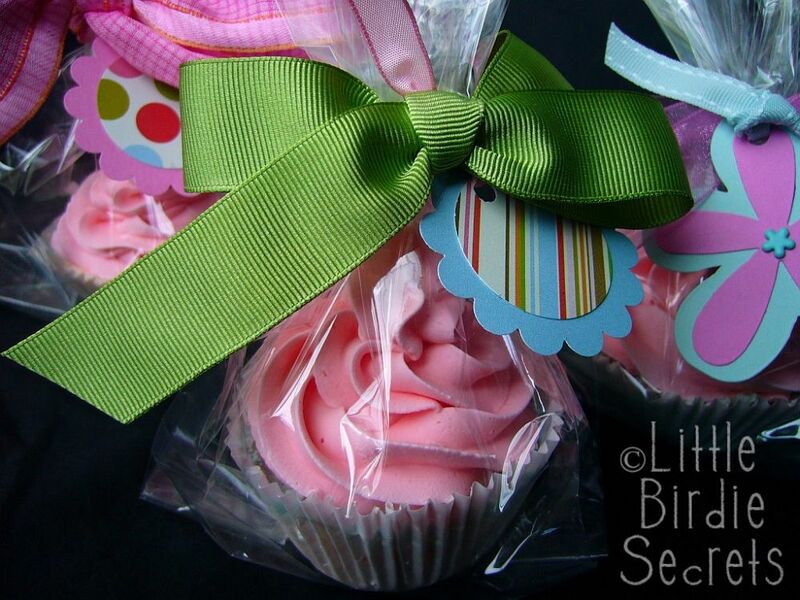 Adventure in a Box recommends hiding small toys or other goodies inside your bath bomb for an extra treat. 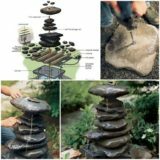 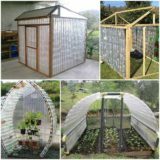 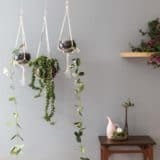 This would be a wonderful project to make with children. 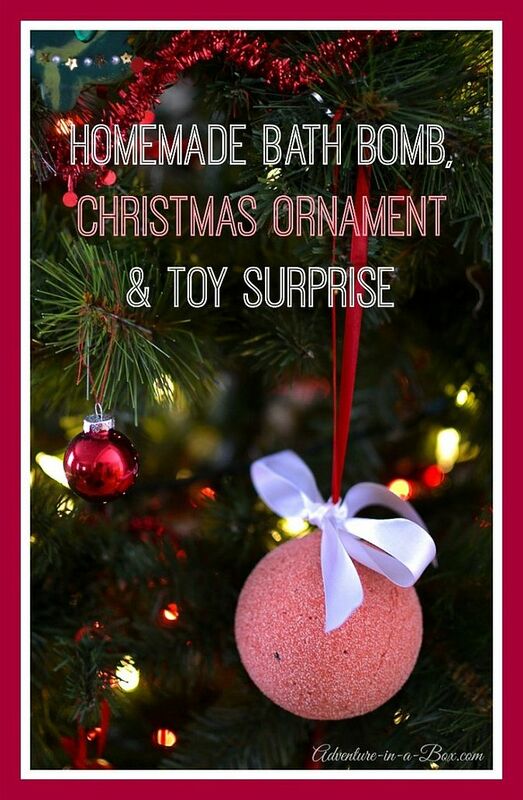 If desired, you can even add a ribbon hanger to turn your bath bomb into a pretty ornament decoration. 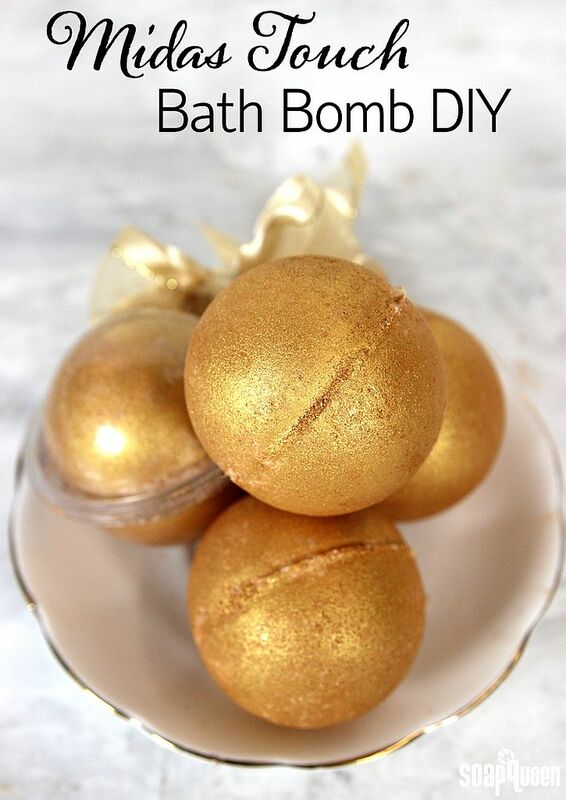 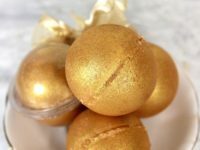 These golden bath bombs from Soap Queen are covered in King’s Gold Mica to fill the tub with gold shimmer and leave a subtle sparkle on the skin. 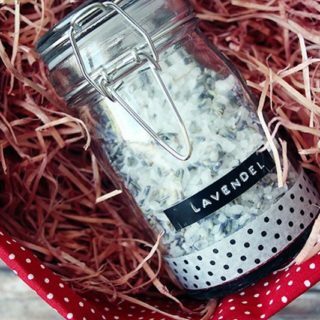 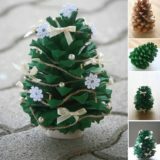 They look much more expensive than they are, which makes them perfect for DIY gift giving. 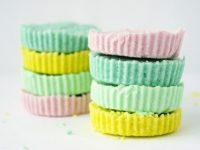 These DIY bath bombs from Little Birdie Secrets are made to look just like cupcakes from your favorite bakery. 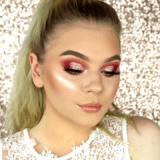 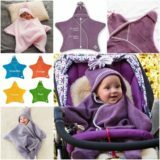 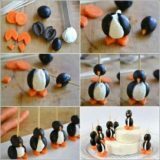 The clever shape takes a little extra time to pull off, but the results are truly awe-inspiring.